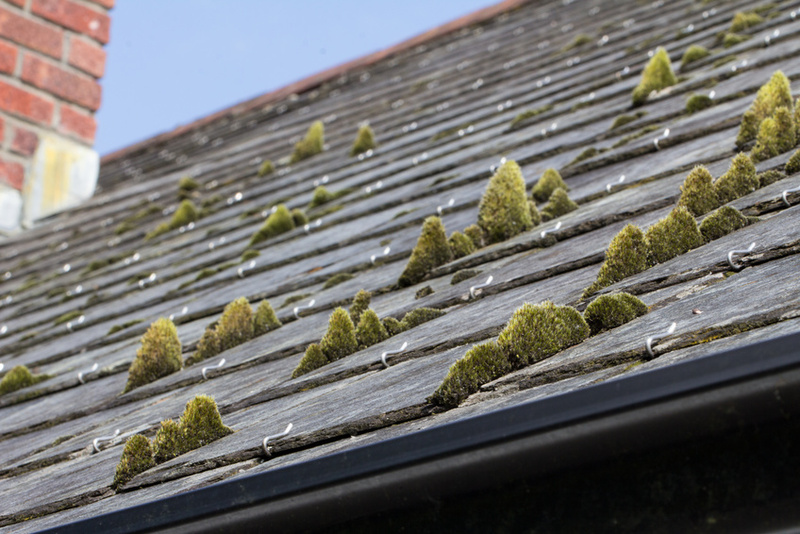 When the winter weather arrives, most homeowners are stuck inside their houses due to the cold. This is even true in the south, where the temperatures drop but the sunshine remains. Fortunately, there is a way to feel like you’re outside but with the comfort of the indoors. Sunrooms can offer several benefits, like increased access to the sun, added living space, and a great view of the outdoors. So if you’re thinking of adding a sunroom to your house, here are a few things to consider first. Design: The great thing about sunrooms is that they can be customized to your wants and needs. There are several different types and designs of sunrooms to choose from. You should start by choosing between a single-pane sunroom, a three-season sunroom, and a four-season sunroom. Single-pane solutions are ideal for warmer days while the others can be used all year round. Four-season rooms have heating and air conditioning, making them the perfect room to use no matter the weather. Location: Along with the design, you’ll need to choose the location of the sunroom. You should start by considering where in your home you would like to have access to the sunroom. Then, you need to consider where the sun will be compared to the sunroom. While you want to maximize the amount of sun that the room gets, you don’t want to have it get overheated. Choosing a location that allows the sun in without being baking in the heat all day will give you optimal comfort. Materials: Lastly, you need to choose the type of materials that will be used in the sunroom. It’s important to choose a material that fits within your budget but also offers the level of insulation you’re looking for. 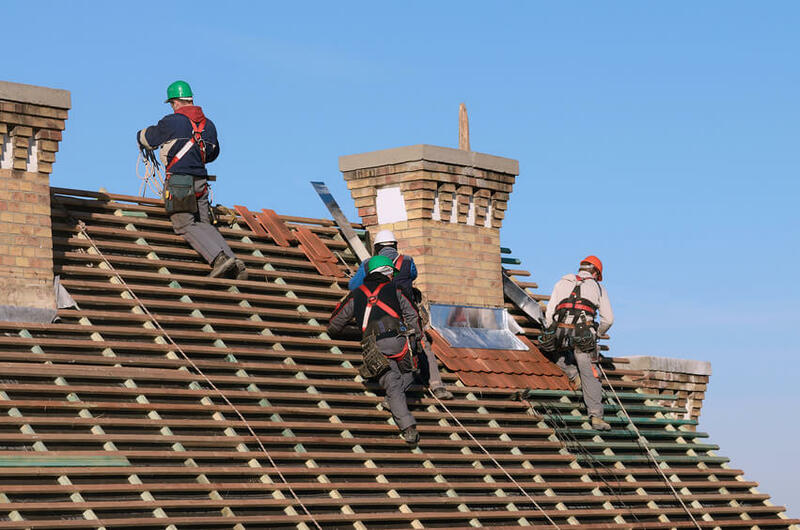 When you’re exploring types of roofing services, ask the roofers which material they would recommend for your project. You’ll also need to choose the panes for the glass walls for the level of insulation you’re looking for — triple pane glass consists of three panes of glass with two insulation layers. Adding a sunroom to your home can be a great way to get more living space and access to the light and warmth from the sun. 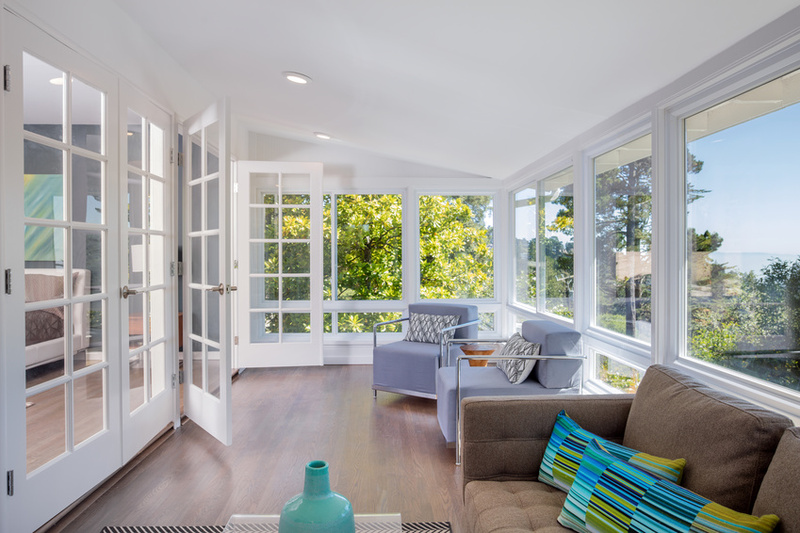 Keep these considerations in mind to ensure you choose the best sunroom possible. 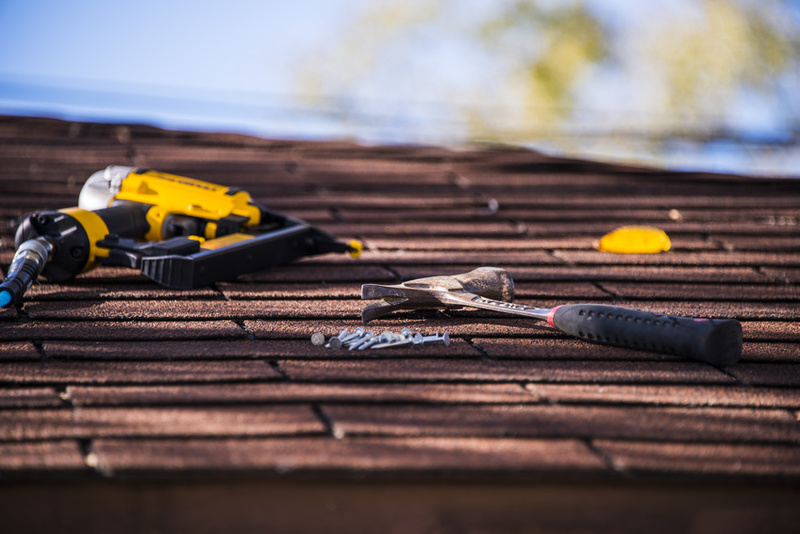 If you’re looking for types of roofing services like inspections, repair, or replacement, contact Roofing Renovations today for all of your roofing needs.